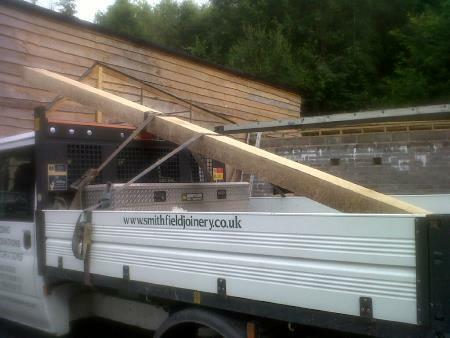 Our Mobile Sawmill is available to hire at our woodland site our at your own location and we can mill timber to any dimensions. 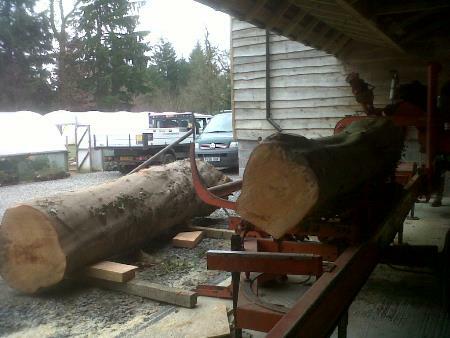 We can provide high quality native, or European Oak, sawn and machined to meet your exact requirements. 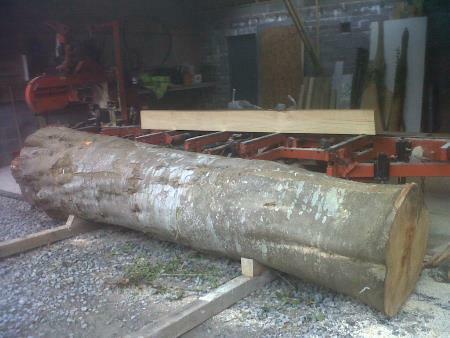 In addition to Oak and other British Hardwoods, we can supply douglas fir and waney edged boarding on request. All of our timber supplies, are from sustainable sources meaning you can buy from us with confidence, knowing you are doing the environment no harm whatsoever. 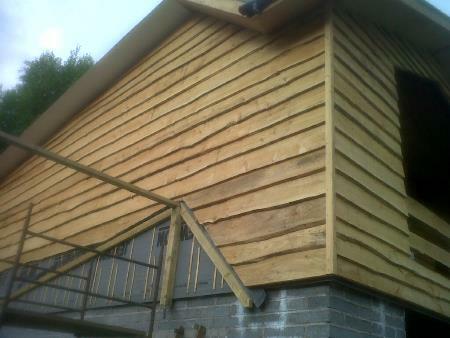 Timber can be collected or delivered. 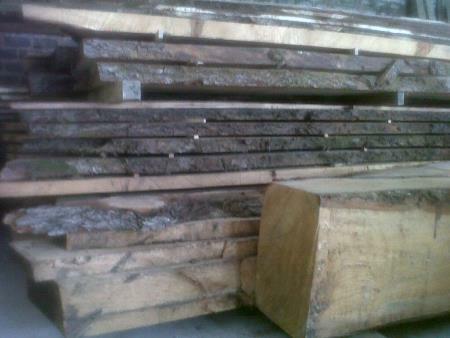 We will also buy felled lumber for milling, for more information please contact us. 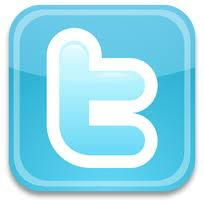 For more information, photos and videos about us please visit and like our facebook page.